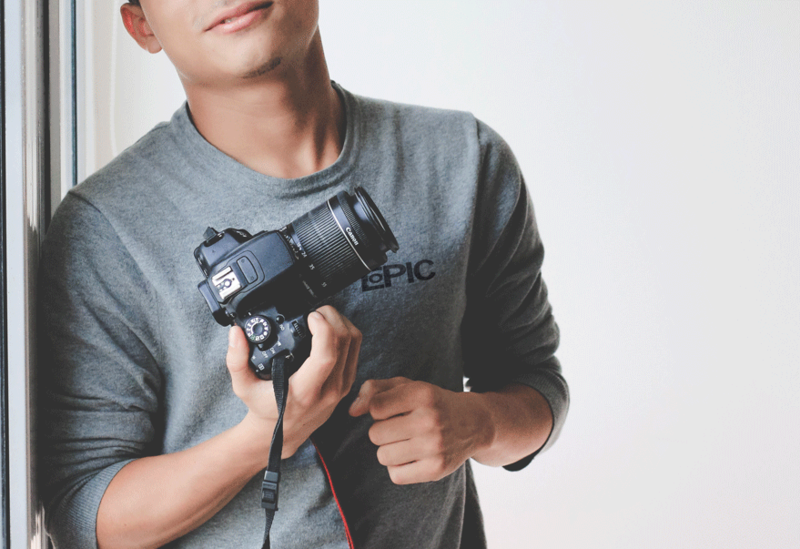 Epic is the New York photography studio of Elvis Gonzalez. My role was to create a bold, simple mark. The client wanted a logo that could double as a watermark. It was important for the watermark not to take attention away from the photos themselves. Placing a camera in the negative space of the E gave the logo an understated iconic look.